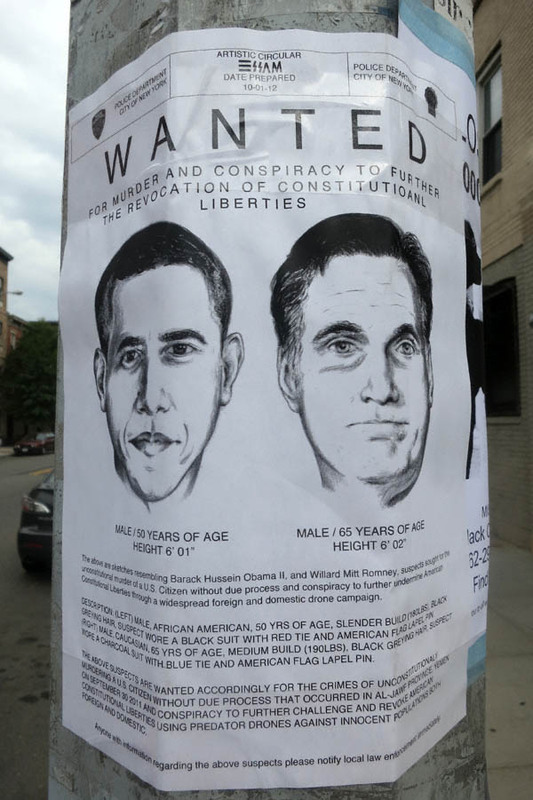 I have stumbled upon a great many of these flyers in north Brooklyn of late. This one hails from the intersection of Green Street and Franklin Street. Those who care to do so can view the above missive (which unfortunately has misspelled the word “constitutional”) in larger format by clicking here.